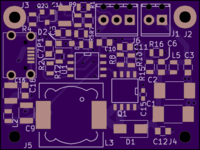 2 layer board of 2.57 x 1.19 inches (65.2 x 30.2 mm). Uploaded: February 16th, 2019 08:59. 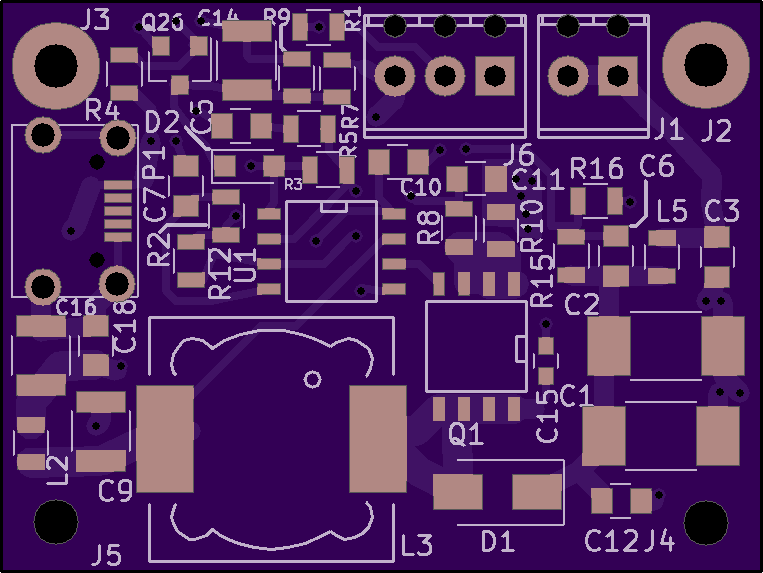 2 layer board of 9.46 x 1.53 inches (240.2 x 38.9 mm). 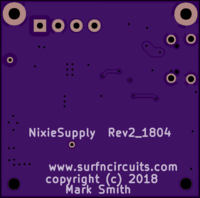 Uploaded: April 2nd, 2018 03:13. 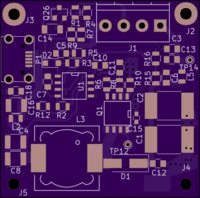 2 layer board of 1.53 x 1.15 inches (38.8 x 29.1 mm). 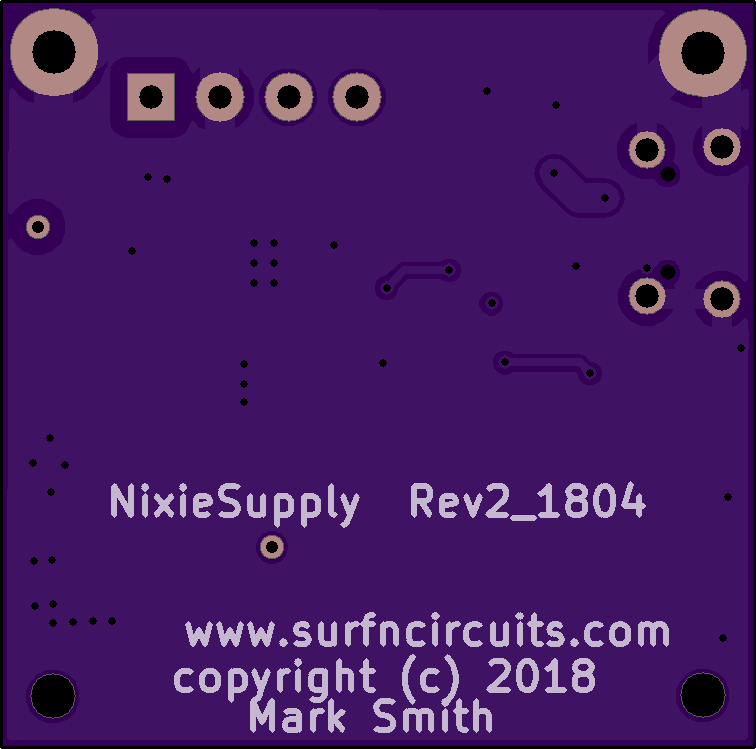 Uploaded: March 24th, 2018 04:33. 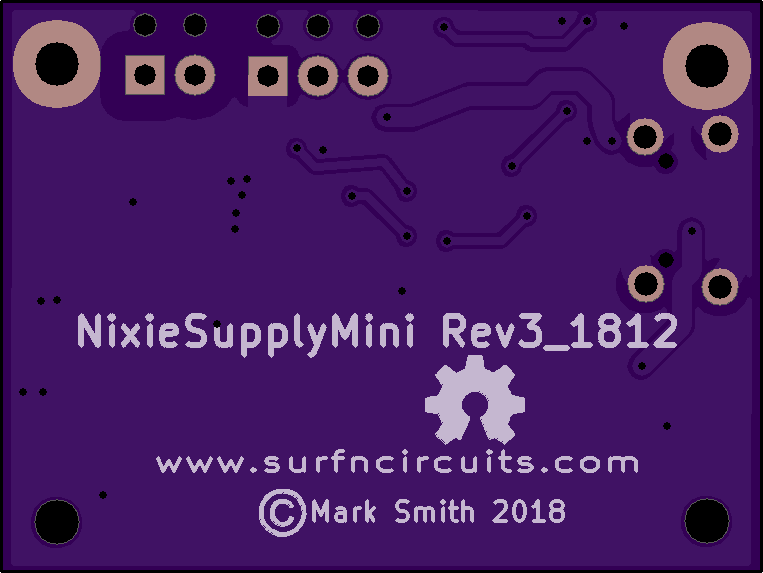 1.5" x 1" Nixie Tube Supply called “Mini” Rev 3 . 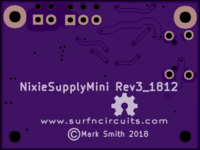 See blog at www.surfncircuits.com for details and source Kicad files. 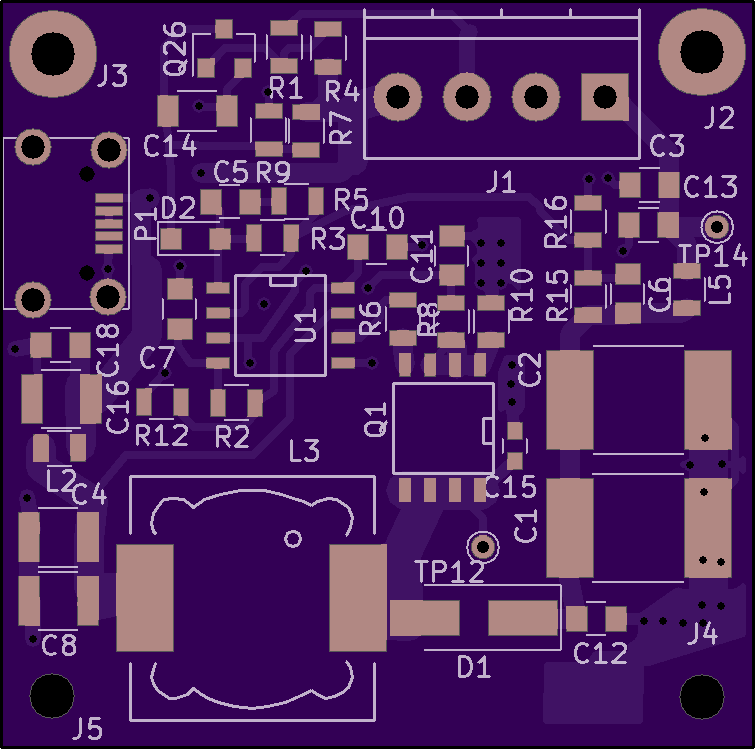 2 layer board of 1.51 x 1.50 inches (38.4 x 38.1 mm). Uploaded: February 5th, 2018 05:09.